If this does have something to do with aer, then my healing artes would prove useful. 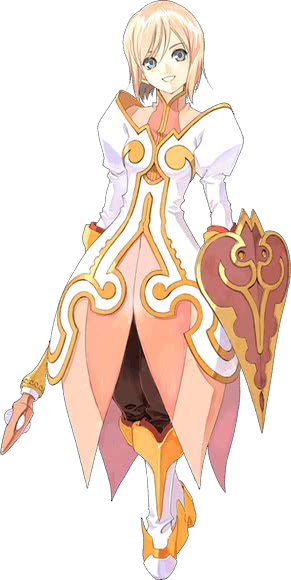 Estelle is a princess who may be next in line for the imperial throne, but she had never left the imperial city before the events of Tales of Vesperia. She initially escapes the castle with Yuri because she needs to find Flynn, but she later decides to continue their journey in order to see more of the world. During her travels, Estelle learns that she is a Child of the Full Moon with healing powers that do not necessitate the use of blastia, but she does not know what consequences this power might entail. 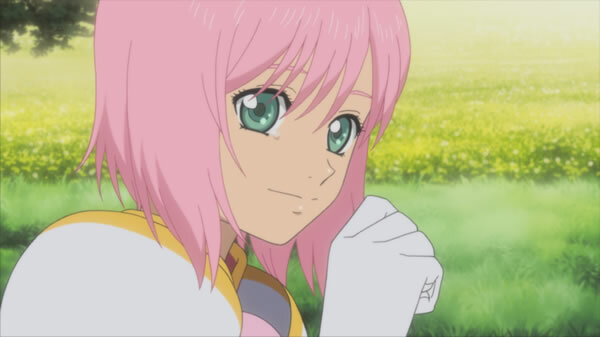 Estelle is a very kind and curious person, who often helps others. She loves to read and is very knowledgeable, but is not very wise about the ways of the real world. Estelle wants to explore the world as much as possible, which can lead her to be indecisive and lose focus sometimes as her priorities change.